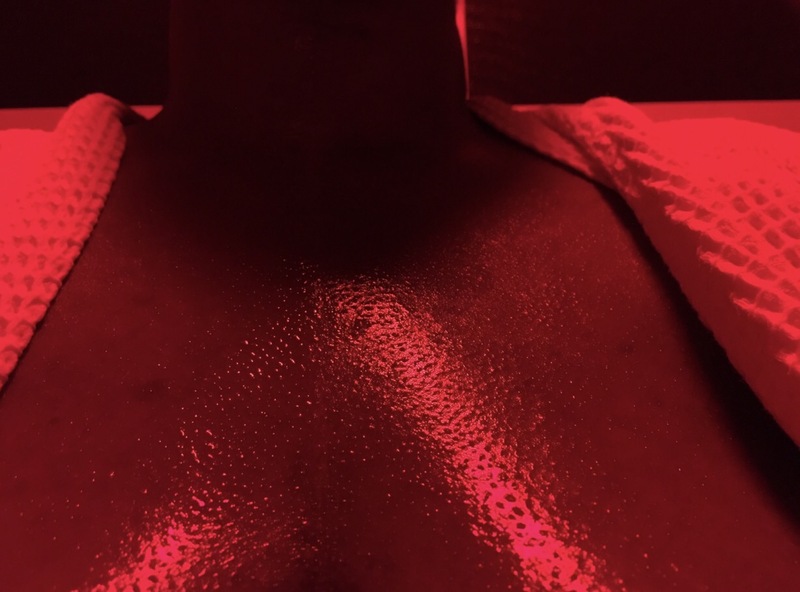 I gotta admit, I initially thought an infrared sauna was some type of tanning bed however after a little research, I found out that they are sort of like a steam bath but not really. 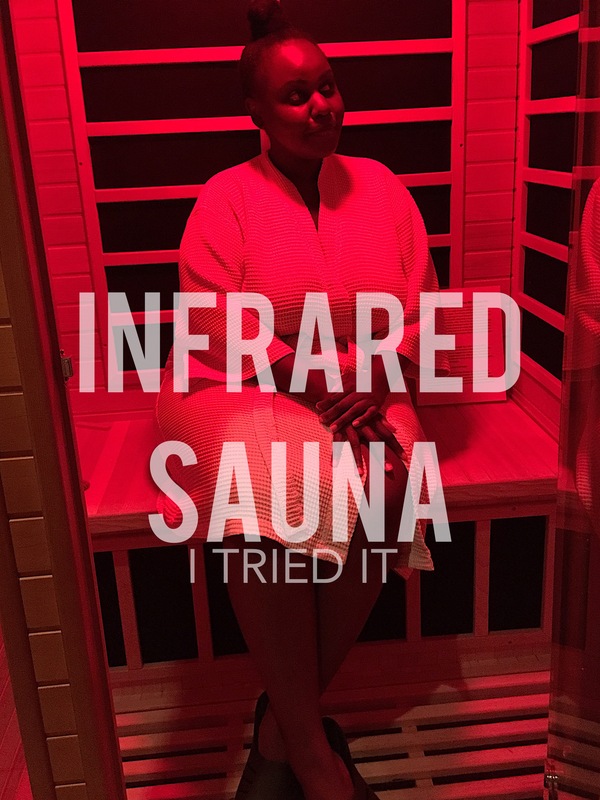 Infrared saunas are hotter with dry heat, making them more breathable and a lot less humid. 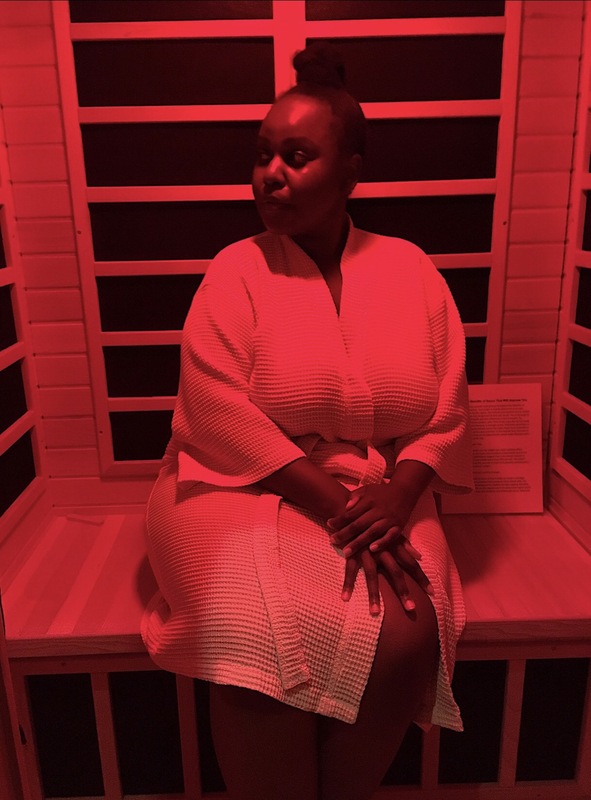 Back then, saunas were used by farmers to de-stress after a long day’s work and as the years have gone by, we now know that saunas do a lot more than de-stressing. 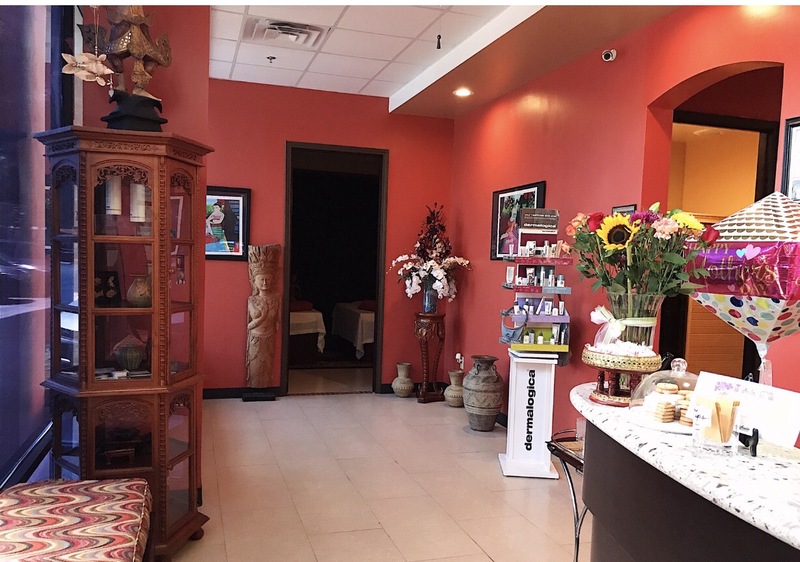 Houston’s Thai Massage and Day Spa is among the few that offer the infrared sauna experience. A mid-week daytime appointment is always my favorite—I pretty much have the place to myself. The sessions usually last 30 minutes although it’s easy to work up a good sweat in 20-minutes. My extra-self prefers 45 minutes because in my crazy mind, I need to sweat it all out. Either way, the benefits are mind-blowing. Sweating is one of the ways the body removes toxins and a sauna is the perfect place to break a sweat. Your heart rate is also faster while you’re in there, which means that the body’s metabolism is going to speed up and you’re going to burn calories. Using a sauna regularly can improve your performance during endurance. This is because the body eventually increases its heat tolerance threshold, which in turn helps to maintain the body’s energy levels for a long period of time. And finally, saunas greatly improve the appearance of skin. Heat causes increased blood flow to skin making it produce newer skin cells. I’ve done a few sessions so far and I can tell you that I feel a sense of energized relaxation. I know that sounds crazy but again, hear a sis out. It’s a feeling of being well rested, under no pressure and at the same time, alert and sharp—kind of like a mind and body declutter. Another plus is that my skin looks and feels great for the next few days after every session. Try it…and thank me later.